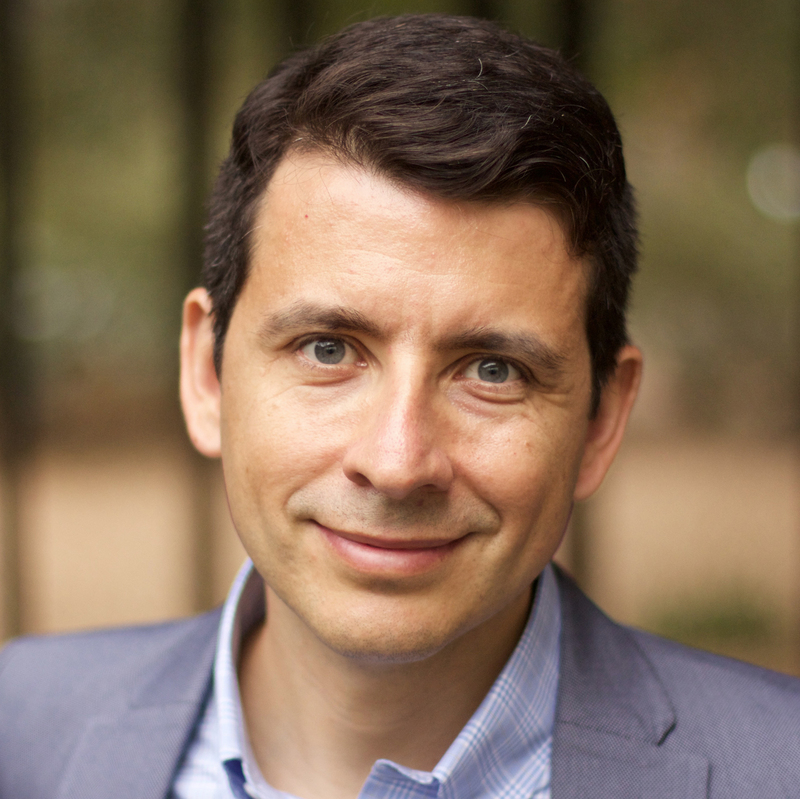 I am Frederico Freitas, a historian whose work focuses on digital, environmental, and Latin American history. I am originally from São Paulo, Brazil, where I lived before moving to California in 2010 to pursue a PhD in Latin American History at Stanford University. Prior to that, I worked for many years as an art director doing primarily graphic design, and motion graphics. In August 2016 I started as Assistant Professor of digital and Latin American history at North Carolina State University in Raleigh, where I am part of the Visual Narrative cluster. One of my goals at NC State is to use my skills as art director to explore new visual forms of historical narratives through digital media. In my previous years at Stanford I worked with Zephyr Frank at the Spatial History Laboratory. You can see some of the work I have done at the lab, as well as other past academic scholarship, here. My book monograph, based on my dissertation, focuses on the environmental history of the border between Brazil and Argentina in the twentieth century, and the creation of the two national parks of Iguaçu (in Brazil) and Iguazú (in Argentina) in the 1930s. I also published Big Water: The Making of the Borderlands Between Brazil, Argentina, and Paraguay, co-edited with Jacob Blanc (University of Arizona Press, 2018).